Ah; the IPL and their mega selifies. And Michael Clarke with no self-awareness with his choice of cap. But. 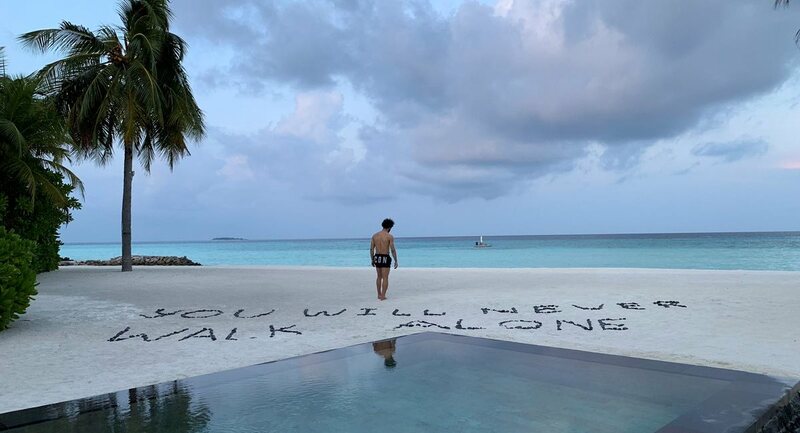 Mo Salah, that is exactly what you are doing. Anglo-Irish schoolkid Declan Rice asked for a photo with Harry Kane in 2014. Now they are international team-mates. 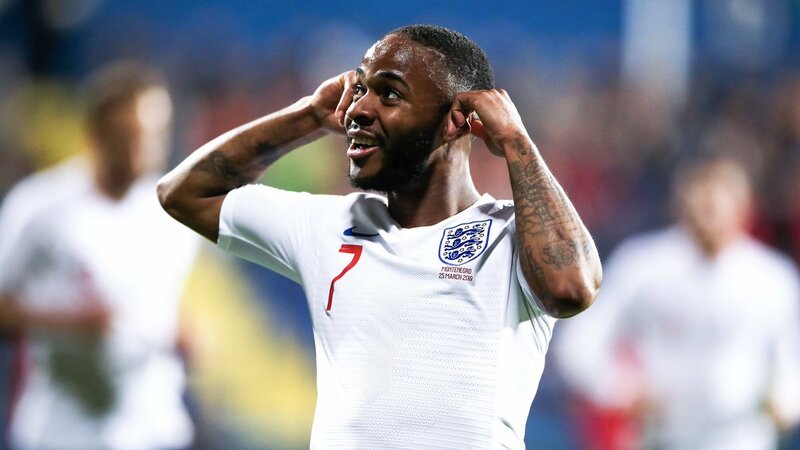 Raheem Sterling dealing with racist taunts in Montenagro. 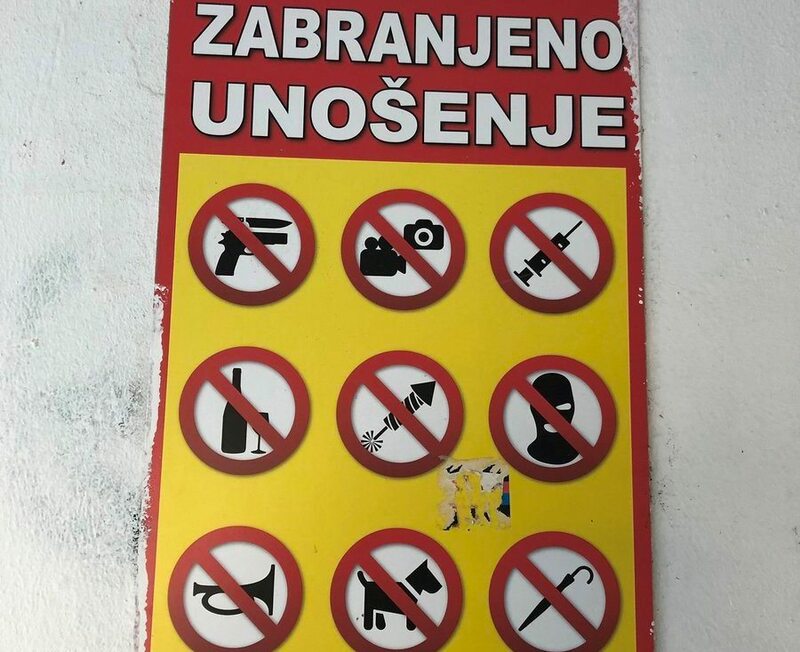 And they are quite strict around what you are allowed to bring in at that ground too. 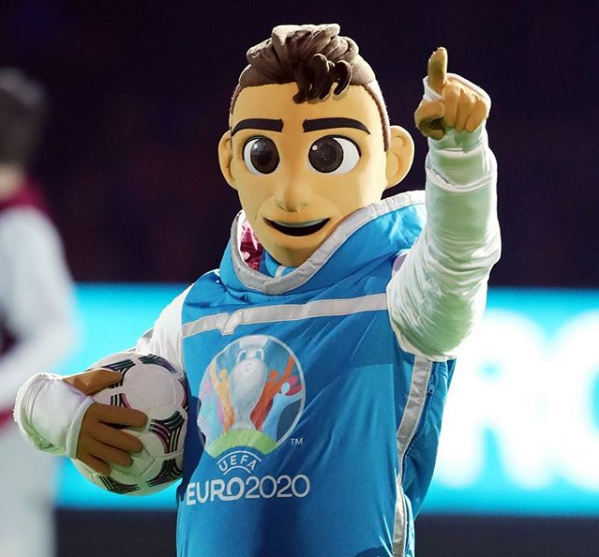 Meet Skillzy; the Euro 202 mascot, apparently inspired by “freestyling street and panna culture”. 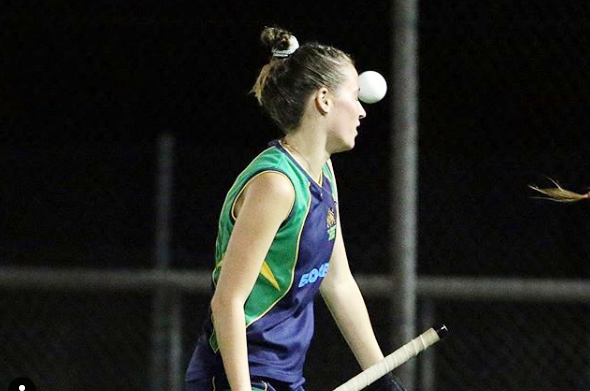 It’s tough in Te Awamutu field hockey. 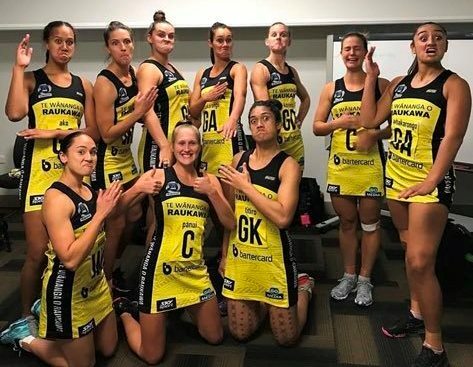 The Central Pulse are back. The Carolina Hurricanes ice hockey team are doing different things after their home wins. It started with a surge skate like a Mexican wave, and has escalated to stuff like this. Football from around the world. 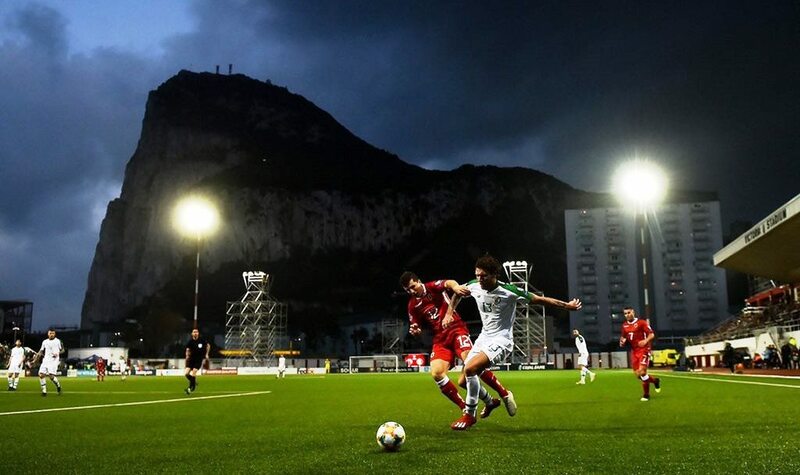 Gibraltar might be a footballing minnow, but they have one of the cooler stadiums going around. From the archives. 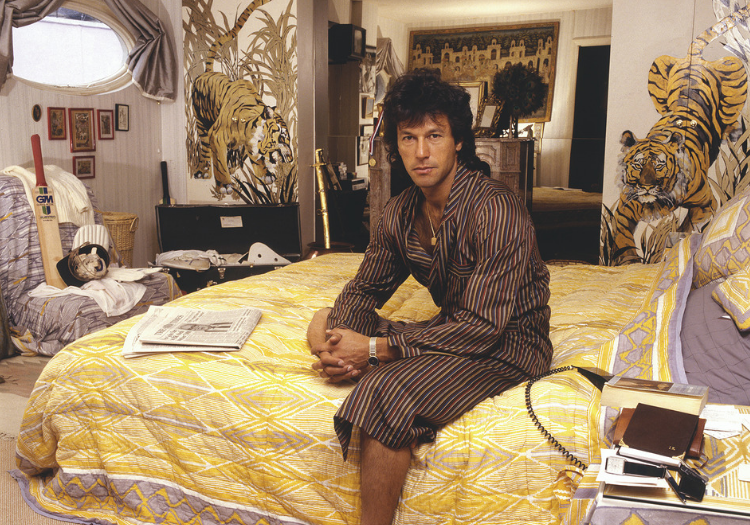 Imran Khan in Kensington in the 1980s.